Client Spotlight - The Pet Sitter, LLC! Up next in our Client Spotlight series is Julie Fredrick and her team at The Pet Sitter, LLC based in Boise, ID! Based on the idea that every pet is happier and healthier when allowed to stay in their own home, The Pet Sitter is the Treasure Valley's first choice for pet care. Employees of The Pet Sitter are Bonded and Insured, Pet First Aid Certified and committed to providing high quality and friendly pet sitting services! Be sure to check out The Pet Sitter, LLC on their website and Like them on Facebook too! What caused you to get into pet sitting/dog walking? I started pet sitting part time after I was laid off from my corporate tech job in 2003. Pet sitting sustained me while I went back to school. I recognized the endless possibilities and demand, so I decided to develop the business even more. Now we have around 30 part-time employees serving the Boise, ID area. business? Giving great care to the pets and the challenge of continually improving all aspects of the business. I would like to continue to grow, but at a slower pace (we have grown up to 40% in one year and are currently hovering around 15-20%). I would like to grow at a 5%-10% as we increase rates and quality. 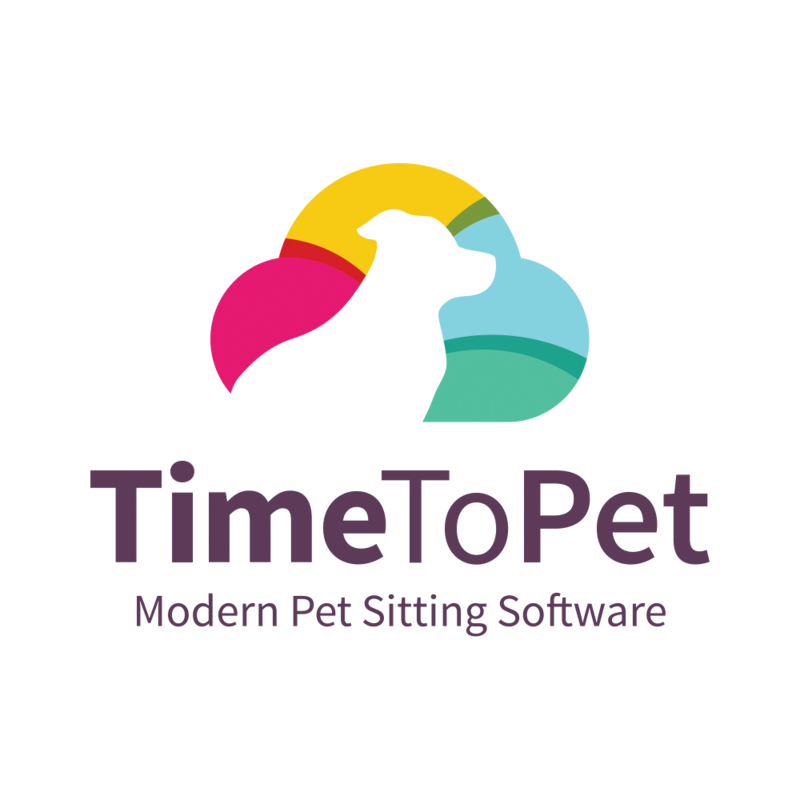 What has Time To Pet changed the most about how you run your business? Time To Pet has really been life changing for me. The staff and client interfaces are intuitive and inviting. I can relax more with the messaging and GPS tracking features as I never have to wonder what's going on out there. The entire system saves so much time and is easy to use. Subscribe to our mailing list to get the latest posts! We already have you on our list!